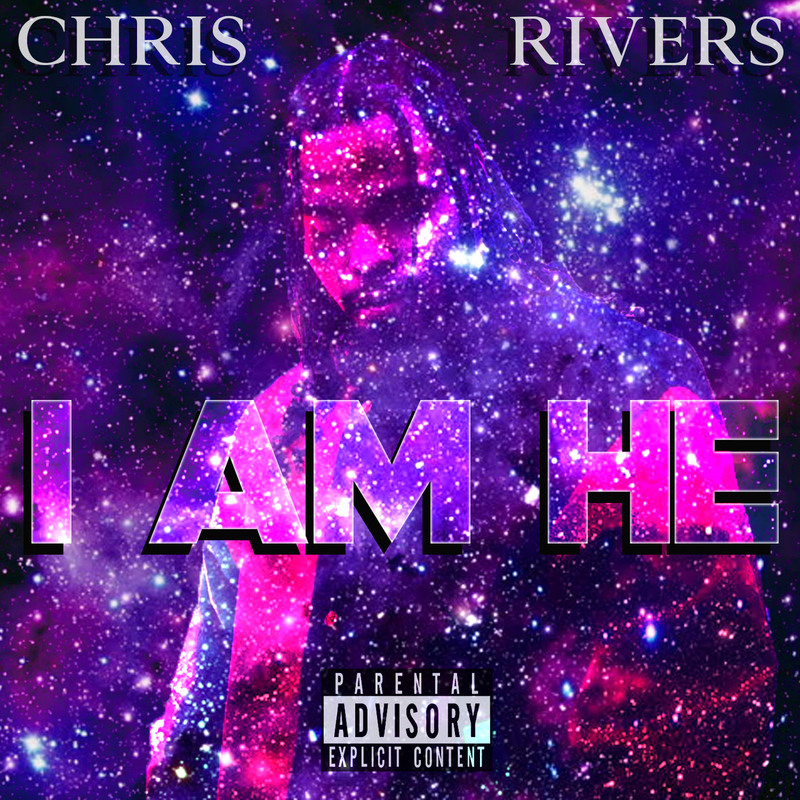 chris rivers Chris Rivers "I Am He" (Freestyle) + "Can`t Fight The Healing"
Chris Rivers "I Am He" (Freestyle) + "Can`t Fight The Healing"
Chris Rivers rocks a freestyle over ASAP Rocky,s “ Fk Sleep” instrumental called “ I Am He”. Chris is on his braggadocios lyrical fun flow andexpresses how he’s the greatest. Showing both his melodic and slower flows paired with his faster ones, Chris never fails to show out. 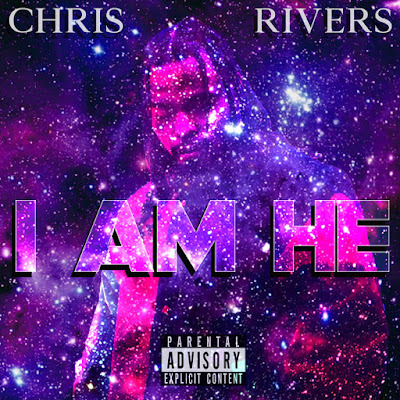 Chris Rivers "Can't Fight The Healing"
Chris Rivers brings the vibe this week over Mac Miller’s “Fight The Feeling” with his own rendition “Can’t Fight The Healing” where Chris paints the picture of someone with a broken heart attempting to find connections elsewhere which are ultimately shallow and unfulfilling. It’s clear that there is a need of time for healing. This one ismore raw and vivid with the slower more tonal flow that Chris has been showing lately. 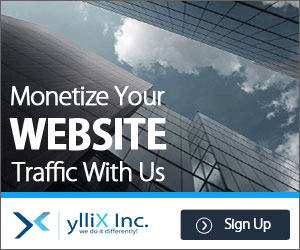 Like share and support !